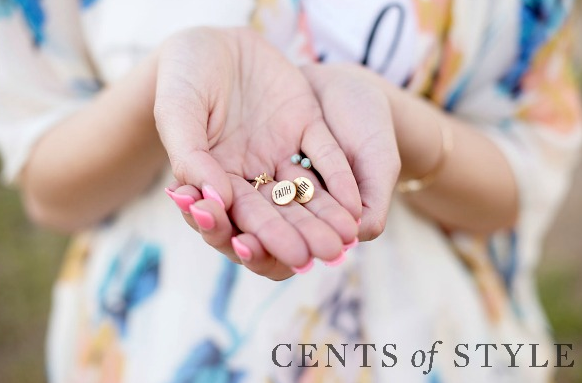 Cents of Style is offering a set of (3) Inspirational Stud Earrings for $8.95 shipped with the code SOUTHERN. 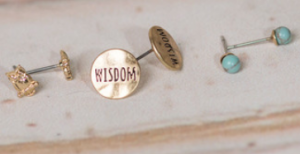 There are (7) different styles with the words Faith, Blessed, Hope, Wisdom, Lucky, Freedom, and Love. The earrings come in both brushed silver and gold, all for under $3 each! These would make for some great gifts or add a special touch to any outfit, so don’t miss out. Hurry, this offer ends today! Offer valid through 4/22. Shipping is FREE.